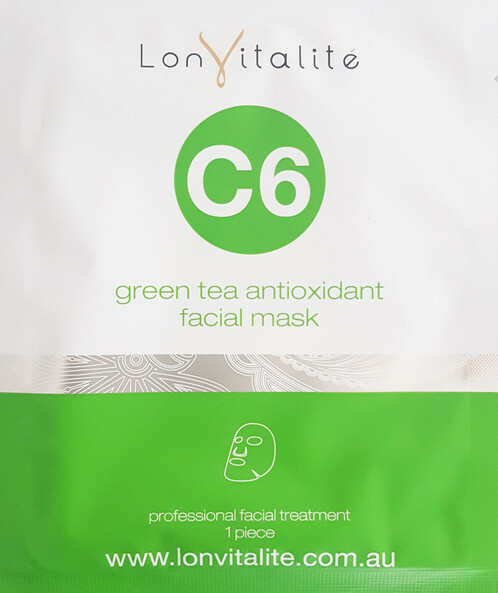 The Lonvitalite C6 Greentea Antioxidant Facial Mask is formulated with Green Tea extracts rich with anti oxidants to purify the skin and assist in anti ageing. 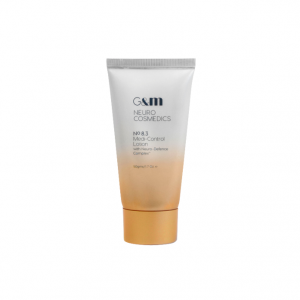 The highly moistuirising face mask is infused with a rich blend of vitamins and minerals which absorb into the skins layers, improving skin clarity and preventing premature ageing. 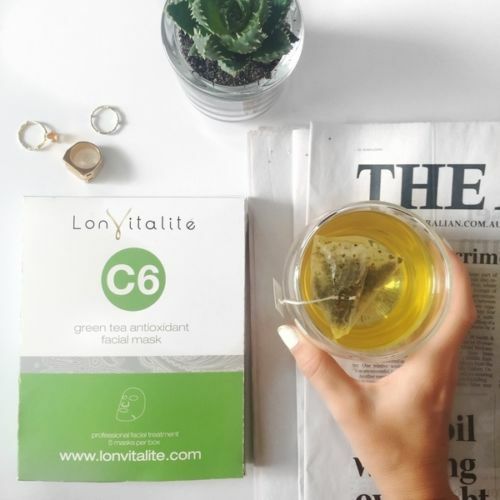 The Anti Oxidants in Green Tea have anti inflammatory properties which help sooth and relieve inflammed and irritated skin.